thereby allowing the competition to be played out by Christmas. falling after Christmas by playing a new league competition. 2 male and 2 female players in alternate play. the club had a very enjoyable new competition. 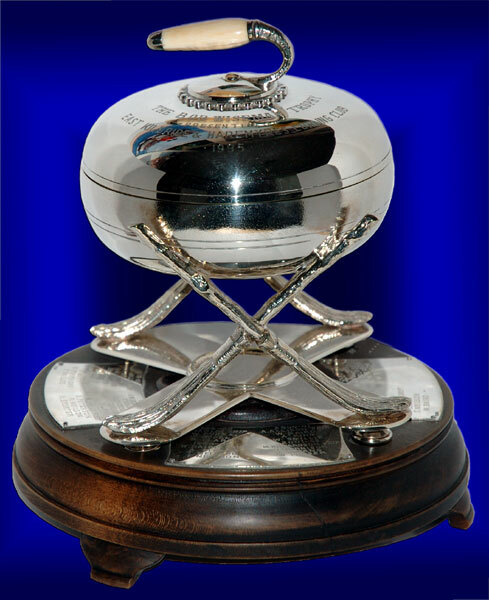 a new trophy to be presented annually to the winning rink of this new competition. a fitting tribute to the memory of one of the clubs great members.